If you liked this show, you should follow Tandy Elisala. 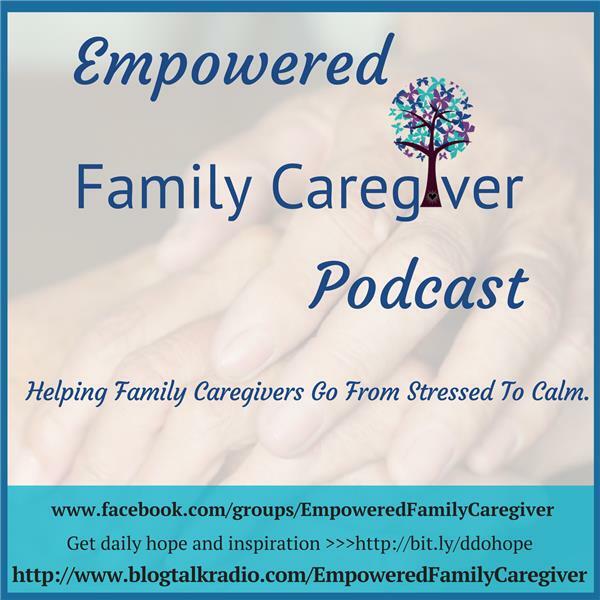 I had the distinct pleasure of interviewing Beth Scibienski on my Empowered Family Caregiver podcast. We talked about her journey with her late husband, Pete and the power of compassion and vulnerability. We also discussed Beth’s new book, Who Is God When We Hurt? and what inspired her to write this book. Beth shares a useful and thoughtful tip about the power of having a sacred inner circle. We also talked about how difficult things can be during the holiday. Hear Beth’s advice to reduce caregiver stress, how she found her best during what seemed like her worst, what she is grateful for and her advice for keeping hope alive.